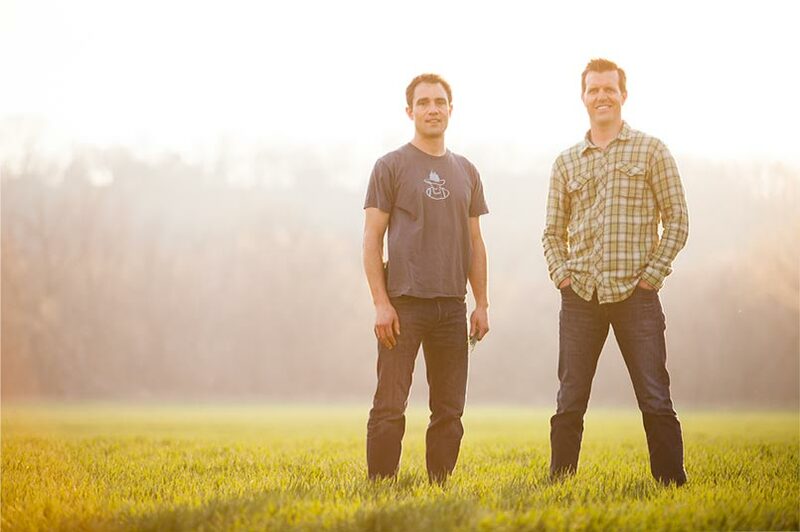 Brandon shared his family’s passion for greens with his friend Todd. 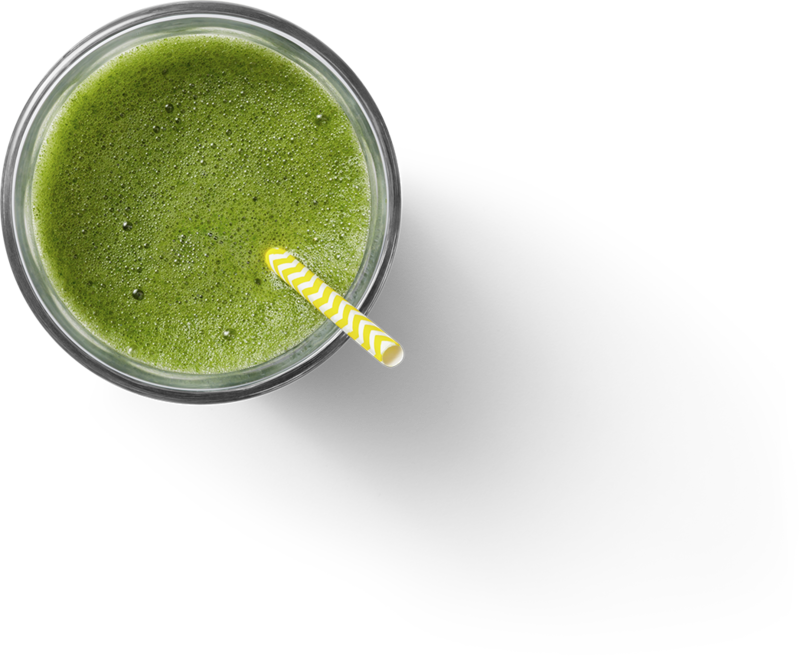 After both experienced, first hand, the Amazing benefits of green nutrition on a daily basis, they set out on a mission to ignite a movement. In 2002, they decided to ditch their morning coffee habit and leave their jobs behind; this is where the seed for Amazing Grass was planted. Our grasses are grown outdoors through a cold winter, not in a tray. This allows a deep root structure. A deep root structure allows the grasses to soak up maximum nutrients and minerals from the soils and subsoils. and cut just the dark nutrient-rich tips of the blade. and pressed into pellets preserving the raw freshness and whole food nutrition. Pellets are stored in an underground limestone cave. Freezing is natures pause button and ensures nutritional properties are preserved. Prior to crafting into final products, we fine grind the grasses making the nutrition extremely bio-available and easy to digest. All these safeguards mean you receive our bottled products nearly as fresh as the day they were harvested. 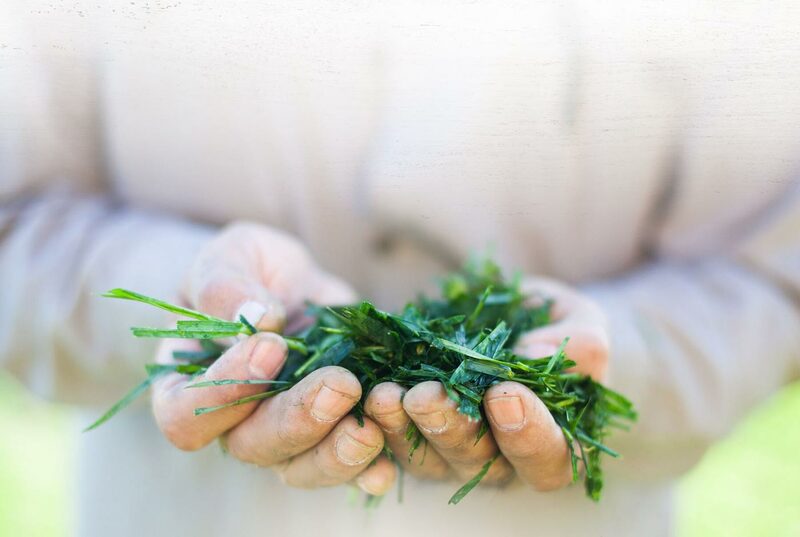 Today, we authentically craft our greens with the highest quality, plant-based ingredients in partnership with like-minded farmers from around the world. Each product is certified organic, Non-GMO and provides the whole food nutrition your body needs, taste you’ll love and in convenient forms simple to enjoy. From nutritious greens to antioxidant-rich superfoods and plant-based proteins, we have a product for all your nutritional needs.